Students can learn about and acknowledge their emotions through a variety of games on this Moving Wellness. 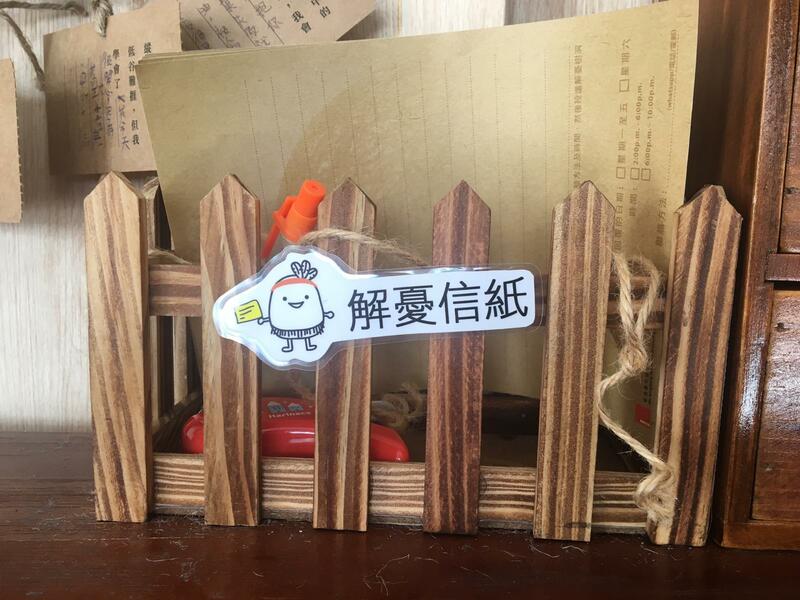 There were cards where they can write wishes and encouragements, letter they can write and send to a tree hole, with follow-up by social worker from HKFYG, and aroma cards to de-stress. 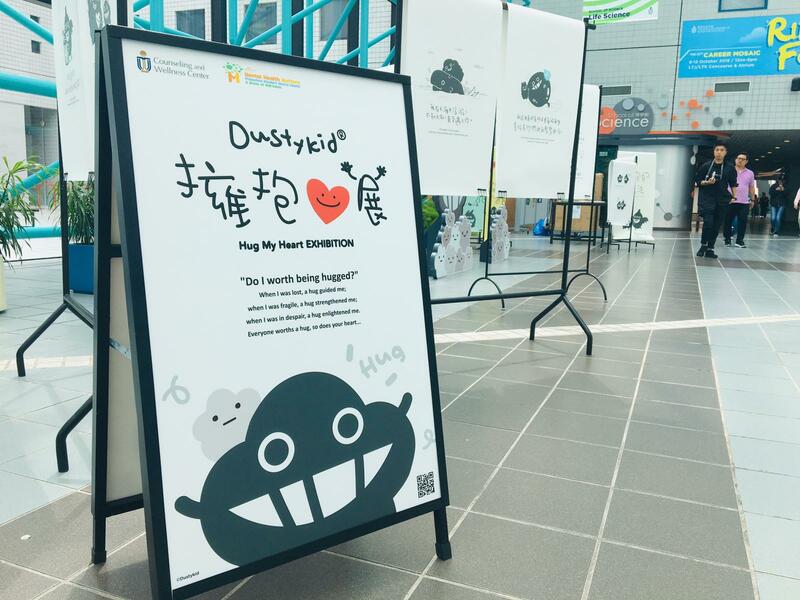 Heartwarming messages with illustration of the character Dustykid attracted many students and staff to stop by when they commuted outside LT-A and tasted the compassionate wisdom of love, connection, vulnerability, acceptance and humanity. 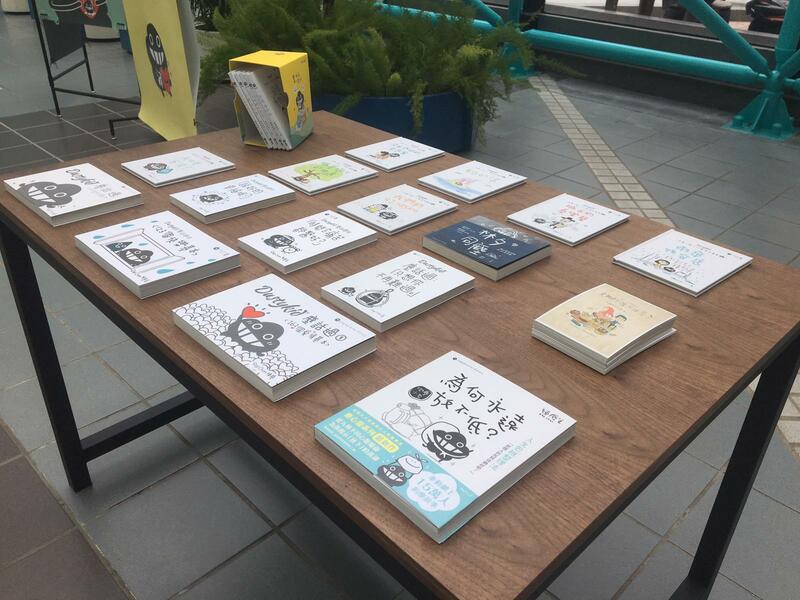 A library of Dustykid series of books was set for free reading. 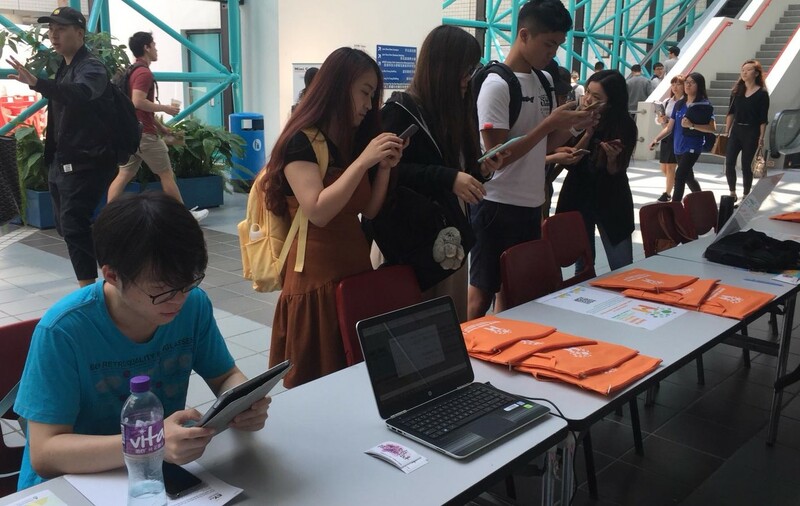 Students were invited to do the Mood and Stress Assessment (DASS) and the Questionnaire on Public Attitudes Towards Mental Illness. Students taking the Mood and Stress Assessment were informed of the results immediately and followed by an email notification, with online self-help resources on website of the Counseling and Wellness Center and information on making a confidential counseling appointment. With a total of 102 respondents, less than 2% thought that counseling is only for the people who are suffering from severe mental issues. Over 90% expressed that they would suggest their family member to see a counselor if their member is depressed. Over 85% shared that they would help a new colleague who had been mentally ill to adapt to the new environment. 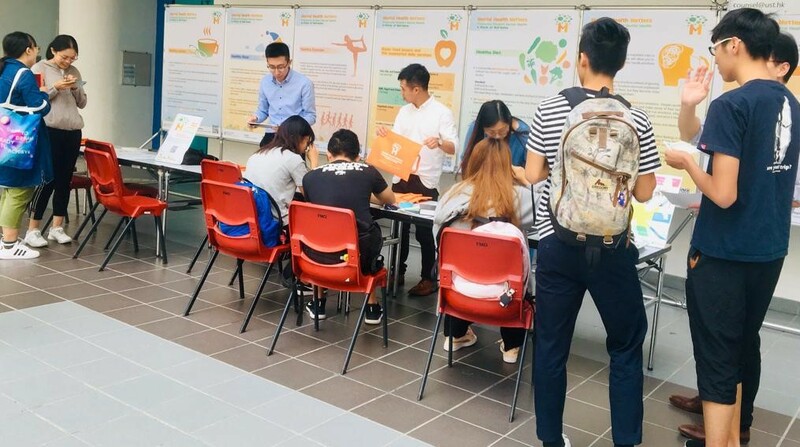 It was held to promote emotional health within the student community by raising their awareness of bodily signs and sensations on various feelings, and facilitating students to give encouragement to peers who show such vulnerable signs and may be in need of emotional support during mid-term period. They left warm messages such as, “You’re doing great!”, “Don’t worry.”, “I’m possible.”, “I got your back.”, “You’re not alone!”. 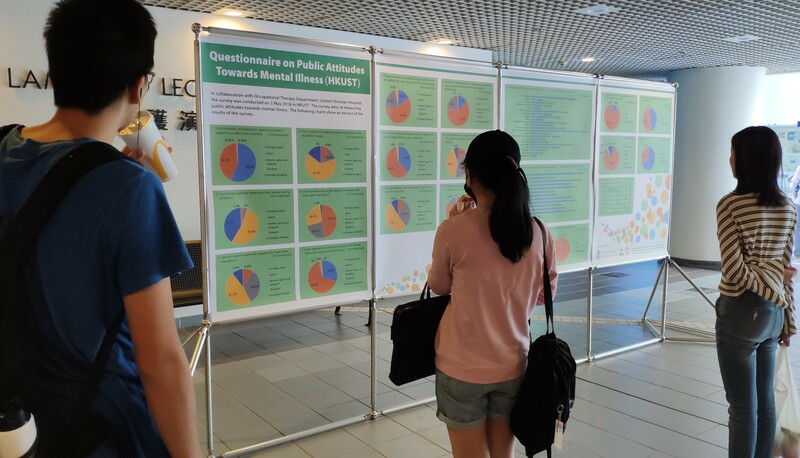 Many students stopped by and did the Mood and Stress Assessment (DASS) and the Questionnaire on Public Attitudes Towards Mental Illness. "Emotional Awareness and Healthy Lifestyles"
Participants were given a Mental Health Toolkit after filling in the questionnaire. 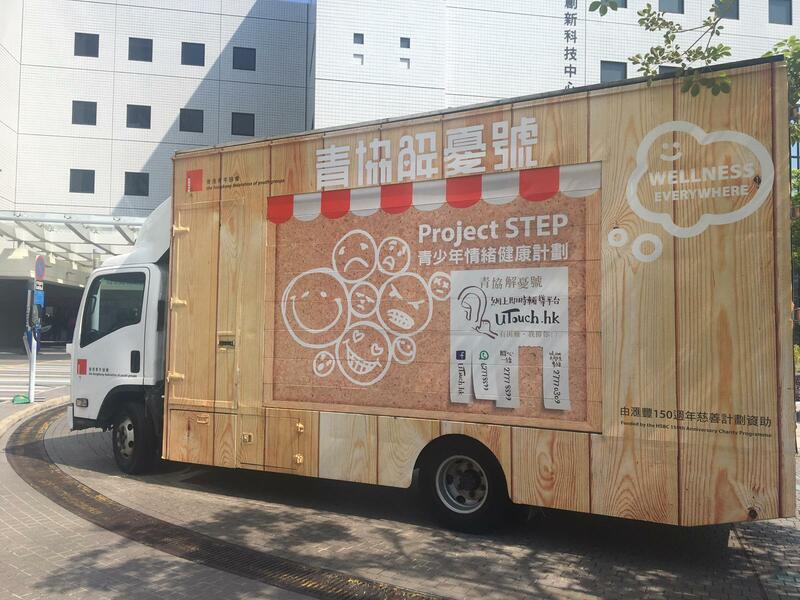 "Emotional Awareness and Healthy Lifestyles"
A truck of Moving Wellness. "Roadshow on Emotional Health - Knowing Your Feelings"
Students wrote down encouraging message to peers. 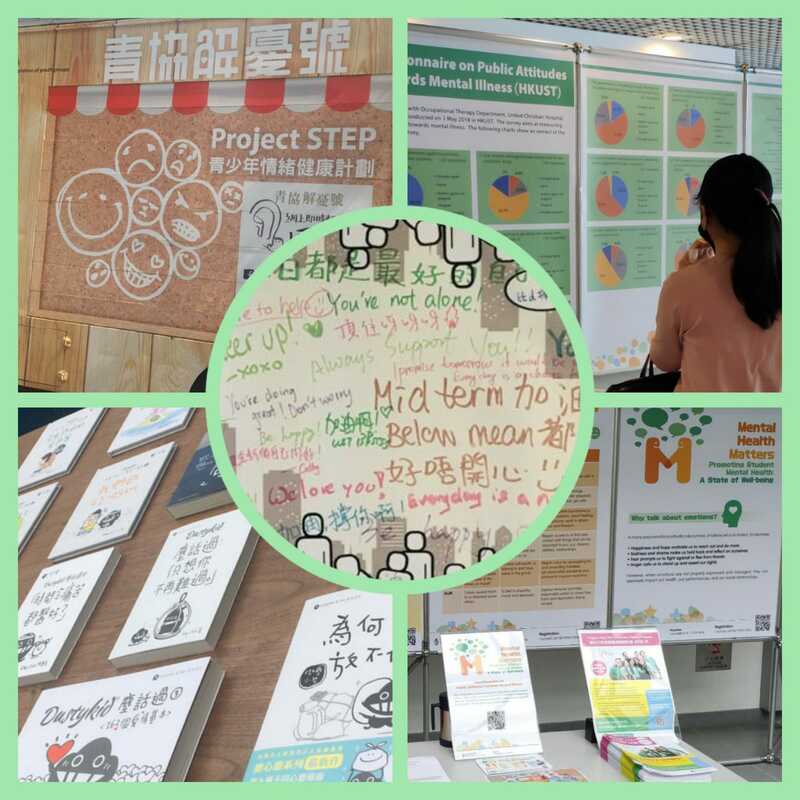 "Roadshow on Emotional Health - Knowing Your Feelings"
Students left warm messages such as, “You’re doing great!”, “I got your back.”, “You’re not alone!”. 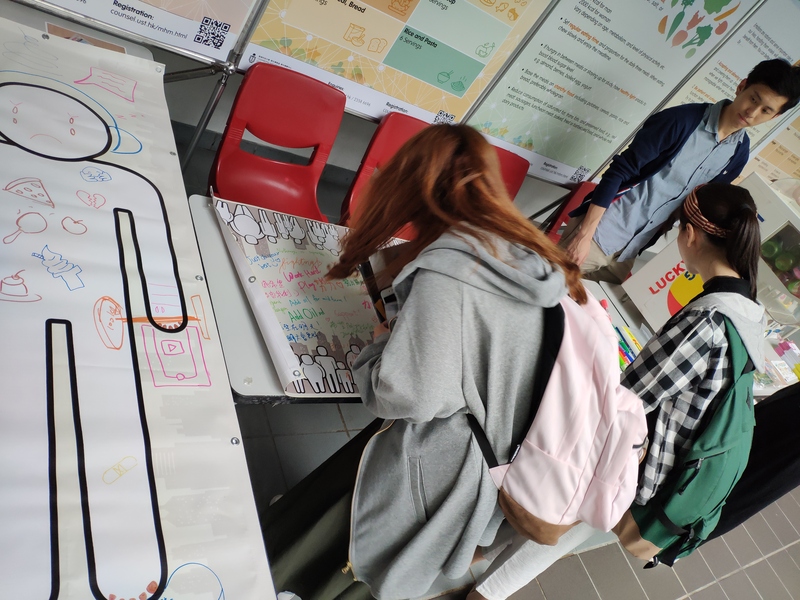 "Roadshow on Emotional Health - Knowing Your Feelings"
Heartwarming messages with illustration of the character Dustykid attracted many students and staff to stop by. "Dusty Kid Exhibition"
A library of Dustykid series of books was set for free reading. 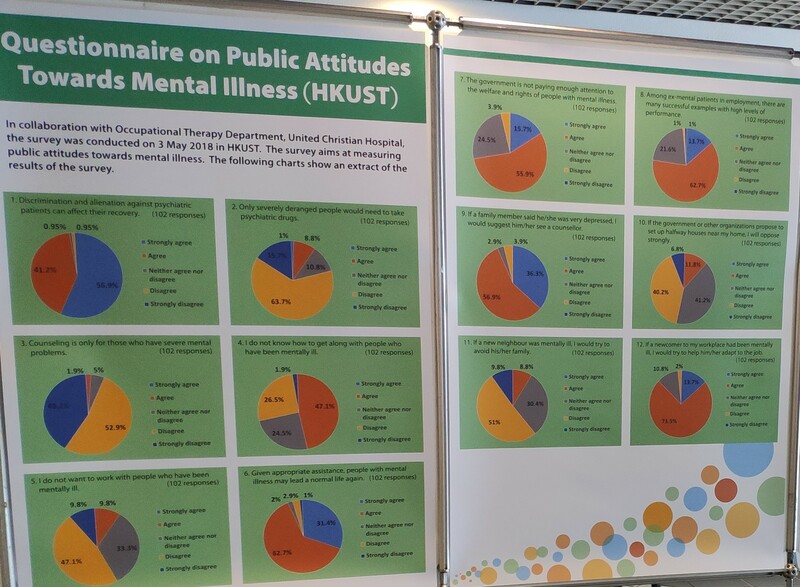 "Dusty Kid Exhibition"
"Public attitudes towards mental illness"